Home » CLOTHING AND JEWELLERY » Superdry – Discount, Offers and Promotions! Superdry – Discount, Offers and Promotions! Superdry is a global, UK based clothing company, founded in Cheltenham 1985. Expressing their core values of passion, creativation, quality, family, individuality, and fun, through their clothing range, suited for men and women. 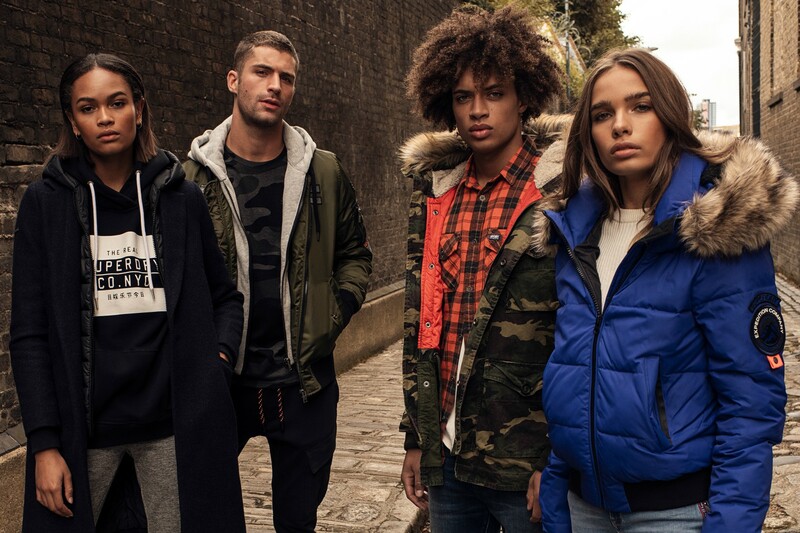 Have you seen the Superdry AW18 collection? For men, Superdry offer options such as tops, jackets, hoodies, jeans, trousers, shorts, swimming shorts, accessories and footwear, ranging from sizes S-XXXL, meaning you can find the perfect outfit all in one place! But if you struggle to picking an entire outfit, you can use the Superdry collections look book, to help you find what suits you. For women, Superdry offer options such as tops, jackets, hoodies, jeans, skirts, swimwear, dresses, accessories and footwear. Ranging from sizes 8-16, you don’t have to worry about changing size, and not being able to shop in your favourite store! Similar to men, you too can find the perfect outfit using their collection look book. But that’s not all. Superdry now offer a sports range for men and women, since a healthier lifestyle is something, we all seem to be driven towards, it’s nice to see that we can still stay loyal to our quality provider, even when it comes to sportswear! Offering comfortable and colourful sports bras and quality large sports bags, Superdry have made it even easier for us to shop in one place for all of our clothing needs. For those of us that just love to shop online, with Superdry, you can now create an account and add to your wish list, ready to purchase when pay day rolls up, or you can even share your list to family and friends when your birthday/Christmas is due. And that’s not all! Superdry offer delivery in the UK to your home or instore, just select your option at the check-out. Love Superdry? - Get a Giftcard! Does your family member or friend just LOVE Superdry products, but you’re not sure what they’d like as a gift (and they didn’t share you their wish list)? Superdry have made it even easier to purchase the perfect gift for your loved ones. All you need to do is purchase a gift card! Simply select the amount you’d like to add, purchase it online or instore, add it to your card and now your loved one has an amazing gift (that they’ll actually appreciate)! For those that are lucky enough to own a gift card, you can check your balance online, so you don’t have to worry about those awkward times at the till. But if you’re unlucky enough to have lost your gift card, don’t panic, because Superdry can help you get a new one with the previously owned balance on, so that you don’t lose the monetary value too. Now we all experience problems with our favourite brands sometimes. Maybe you ordered the wrong size or feel that the new coat you bought doesn’t suit your body shape? Superdry have made it quicker and easier to return your goods. Just simply use their website to find a returns form, send off your item (for free), and await your refund. But if that’s all a little complicated you can always take back your goods to a Superdry store, just don’t forget your receipt! Online, Superdry offer an FAQ section, for their top asked questions. But sometimes it’s easier to contact when you just can’t find the answer online, that’s why Superdry offer an email and telephone number so that you can get your answer asap. 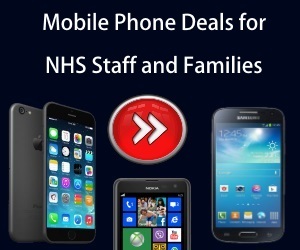 Just check out their Contact Us section on their website! And if you can’t get enough of Superdry you can subscribe to their newsletters, or even stay up to date with their Facebook, Twitter, and Instagram accounts! Superdry is a contemporary fashion brand, offering its customers high-quality products that combine vintage Americana clothing with Japanese-inspired graphics. The company is known for offering quality fabrics, vintage washes and tailored fits to suit the modern tastes of their customers. Today, Superdry has developed a significant presence across the world, operating through 515 Superdry branded locations in 46 countries. UK residents will be able to find the brand in 139 stores across both the UK and mainland Europe. If you’re an active person or simply appreciate a sportswear style then Superdry will have instant appeal. From their active running gear to their winter coats, the company has everything you need to ensure comfort, whatever you’re doing. You’ll even be able to find fashion trainers that are lightweight and feature a cushioned sole so you will not only be comfortable but look great too! As well as Superdry’s many stores spread across the world, customers can also take advantage of their website, which brings you all the latest releases and ensures you’ll always find the right product and size. There’s also a hassle-free returns policy for both in store and online if you have any issues. 50% Discount on Hundreds of items!